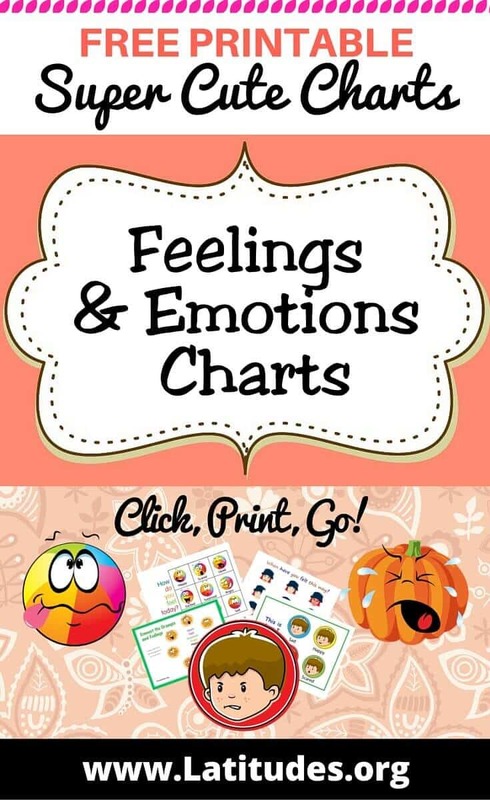 Recognizing emotions in ourselves and others is an important part of character development and a key social skill. 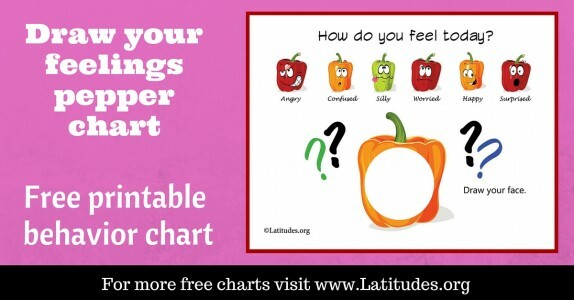 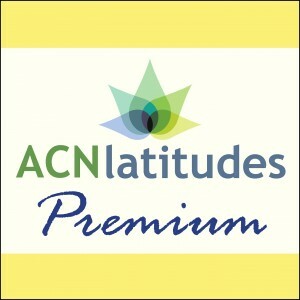 Our creative Feelings and Emotions Charts help make this process more successful and enjoyable. 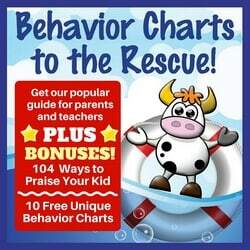 You can select the level of chart you are looking for–whether you are focusing on the basic feelings like sad, angry, happy, and mad–or more diverse feelings that are usually more recognizable by for older kids or children with more developed social skills. 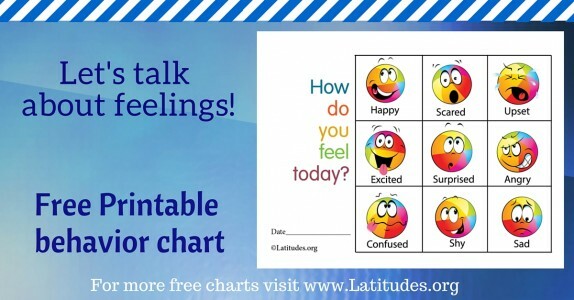 Using charts can be a good starting point when trying to begin a discussion with children who seem reluctant or unable to express their feelings. 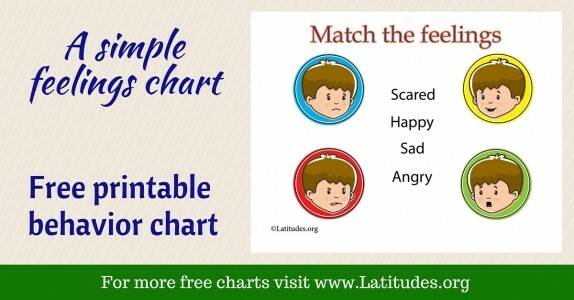 Some of these charts are helpful to help young children understand the difference in basic emotions such as angry, happy, and sad. 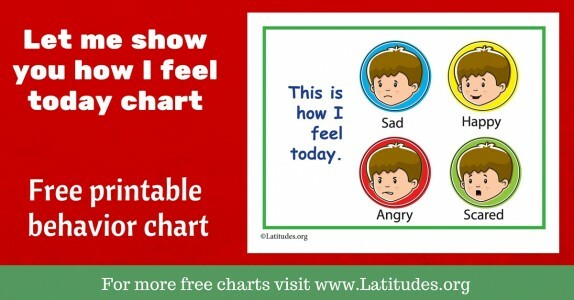 Charts for older kids have more sophisticated feelings featured. 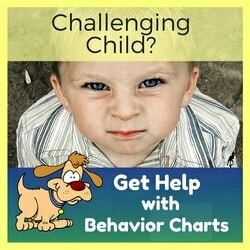 Our charts are also helpful when trying to develop compassion in a child. 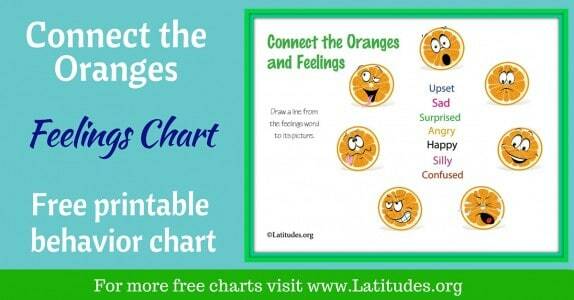 These charts can be used to focus on the feelings of others and how one’s behavior can affect siblings, friends, classmates, or other peers. 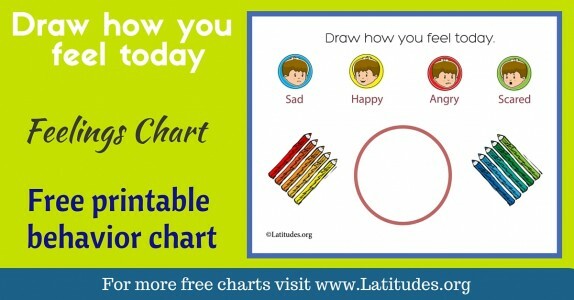 Typically, Feeling and Emotions Charts are used occasionally, helping your child understand feelings at different stages of development. 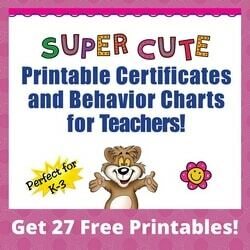 They can also be used when discussing sibling relationships or when discussing friendships. 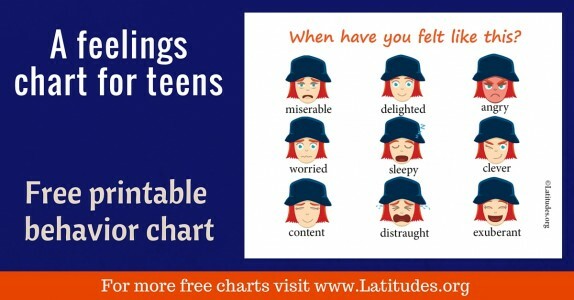 If you like using our free feelings and emotions charts, then please use our social share buttons to tell your friends and family about them.